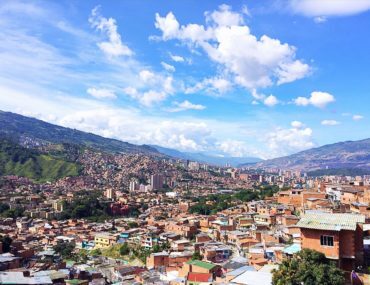 With a violent past and hopeful future Medellin is one of those cities you fall in love with. 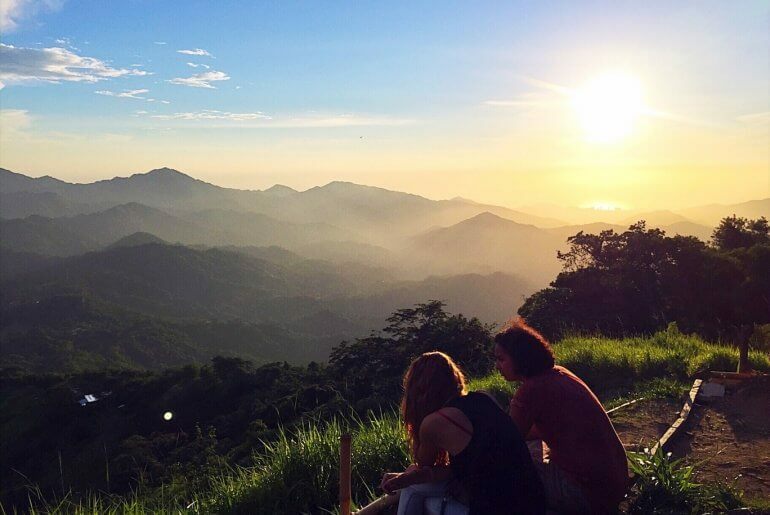 So here’s all the things to do in Medellin Colombia. 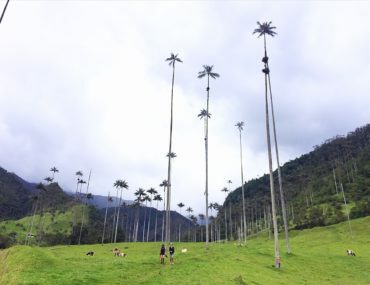 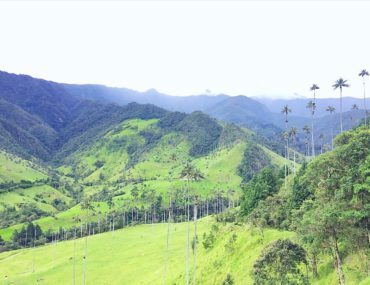 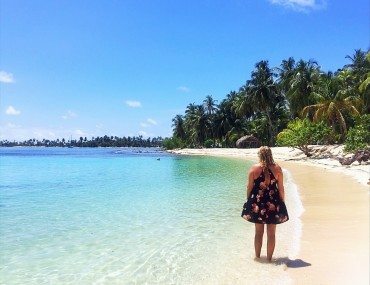 With post-card like views, incredible hikes and the world’s tallest palm trees, here’s all the things you need to do in Salento Colombia.